Recently, as social contradictions become increasingly obvious, violent crime and illegal acts have repeatedly taken place in key security departments. Huge casualties and property loss have been caused, and negative social economic impacts have been made. 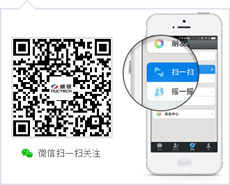 Because of the special sensitivity of the departments thereof, the complexity of the personnel coming in, the ever changing means of violent crime and the types of security threats, an overall security inspecting solution has been in badly need. 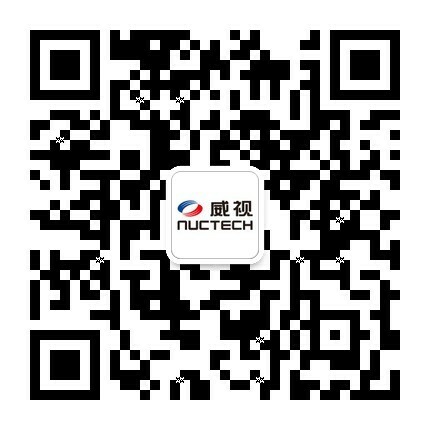 Nuctech takes serving the national security, social security, economic security, environmental security, human security and products security as its strategic mission and direction. In concerning of both national and social needs, Nuctech is committed to providing high-tech security products and solutions. As the main supplier of security products for government departments and other occasions of importance, Nuctech provides high-quality security inspection products which have a good performance in preventing the explosion, gunshots, physical assaulting and other violent incidents from happening, hence to guarantee the safety of the places thereof. Our main customers include but are not limited to: museums, government buildings, nuclear power plants, hospitals, banks and other important national institutions and occasions.